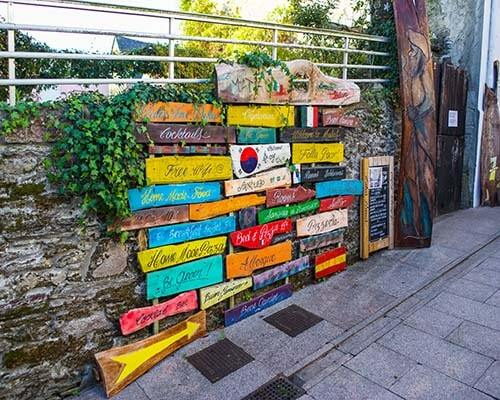 Where should I fly to start the Camino de Santiago? This is a frequently asked question: where do I fly to start the Camino de Santiago? Which is the best airport? How can I get to the starting point? 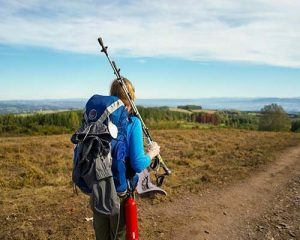 The answer to these questions depend on different factors, like the route you have chosen, where you want to start the Camino, or where you want to finish. 1.2.1 What about the last 100 km of the Portuguese routes? 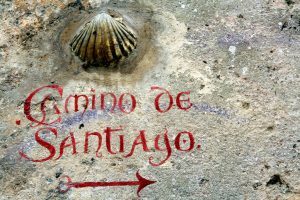 re are many different Camino de Santiago routes, and most of them are usually divided in sections. If you choose to walk more than one section, you may have to use one airport to get to the starting point, and another one to get back home from the finish line. If you are only walking 1 section (which is usually equivalent to 100 km), you should be able to use the same airport at the beginning and the end. On the one hand, pilgrims who are coming from Spain or an European country, might be able to find a direct flight to the starting point. On the other hand, pilgrims coming from outside Europe, should fly to the main airports around the Camino, and then take a regional flight. Usually, Madrid or Barcelona. The French Way is one of the longest routes of the Camino de Santiago. More than 800 km to go through on the way from St-Jean-Pied-de-Port (starting point) t o Santiago de Compostela. As such, most of the pilgrims divide the walk in sections, each of them with their own airports around. In this case, we would recommend you flying to Biarritz. Once in Biarritz Airport, you can use public transport to get to St-Jean-Pied-de-Port (around 2 hours). Otherwise, we can organize a private transfer. The best airport to fly back home would be Santiago de Compostela Airport. This airport is only about 20 minutes far from the city centre by car. You can use public transport, as there is a regular bus service operating all day long. There are pilgrims who decide to start or finish their Camino on the central sections of the French Way. Pamplona, Logroño, Burgos or León are also popular starting points. In this case, we would recommend you flying to Madrid airport. Once there, the capital city is very well connected by train or bus with all these Northern cities. The section from Sarria to Santiago is the most popular of all Caminos. In this case, our recommendation would be flying to Santiago de Compostela airport, return. Once in Santiago, you can use public transport to get to Sarria: a direct train (www.renfe.com) or a bus from Santiago to Lugo (www.empresafreire.com) and another one from Lugo to Sarria (www.monbus.es). There are other airports in Galicia region that can also be a choice: Vigo or A Coruña Airport. What about Porto airport? We know Porto can be an attractive place to fly to, as it seem to be so close to Galicia region. But if you plan to use public transport to get to the starting point, we would not really recommend it, as connections are not great. Unless you can have 1 entire day to travel from Porto to Sarria! For those who plan to walk the full Portuguese Way, the recommendation is clear. The best airport to start the Camino would be Lisbon, and Santiago the Compostela to go back home. However, most of the pilgrims skip the first part of the walk (for many reasons, such as the amount of “road sections” or the lack or signposting). As such Porto is on of the most popular starting points of the Portuguese Camino. Porto has one of the biggest international airports in the area, and you should be able to find different options if you plan to start your Camino on this lovely city. What about the last 100 km of the Portuguese routes? It does not really matter if you plan to start the Camino in Baiona (Portuguese Coastal Way) or Tui (traditional Portuguese Way). In this case, the nearest airport is Vigo. Once there, you can take a bus either to Tui or Baiona (www.atsahorarios.com). However, Santiago de Compostela Airport might offer good flight options, and it’s an alternative to be considered. You can us public transport to get to from Santiago to Vigo (45 minutes by train) and then, once there, you can take the bus to Tui or Baiona. Or you can think about taking a transfer. The price from Santiago to Tui for example, would be around €140 in total (up to 4 people on the taxi). 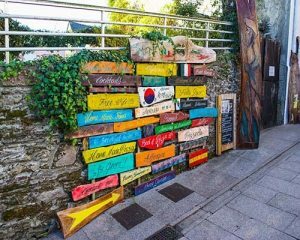 The English Way is the shortest route of the Camino de Santiago, and the start point for everyone is Ferrol (or A Coruña in some cases). Our recommendation in this case would be flying to Santiago or A Coruña Airport. Once there, you can take a bus to Ferrol (www.monbus.es) or we can organize a private transfer. 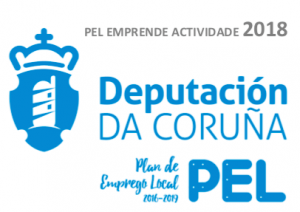 A Coruña is closer to Ferrol than Santiago, but the airport is smaller, so you might find more options in Santiago de Compostela. Santiago is around 85 km far from Ferrol (the journey will take around 1 hour). In this case, our recommendation is Santiago de Compostela airport. Both to start the Camino, and to finish the walk. Once you arrive in Santiago, you can take the bus to the city centre (www.empresafreire.com), and start the walk the day after. 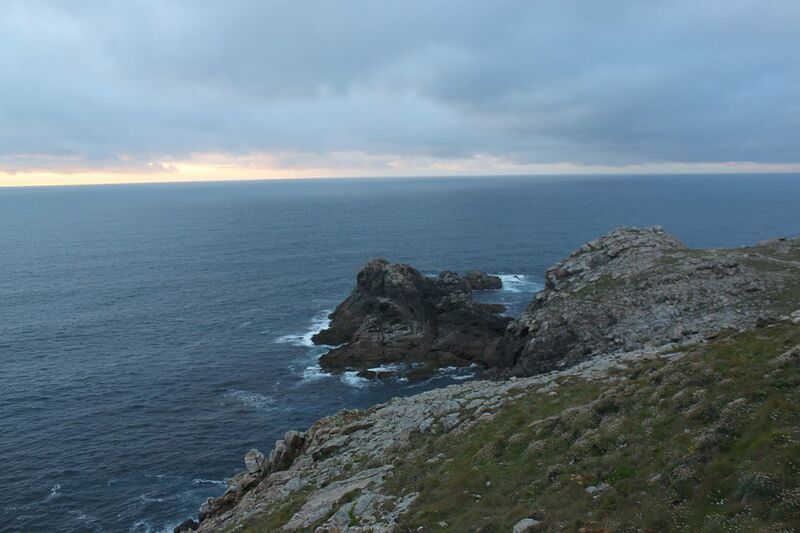 If you decide to finish in Finisterre, you can take a bus back to Santiago (www.monbus.es). Also from Muxía, see www.grupoferrin.com. The Northern Way is also a very long route, even longer than the French Way. As such, there are different airports a around a trail, that is usually divided in sections. Those who plan to start this Camino in Irún, San Sebastián or Bilbao, will probably find the best flight options in Bilbao Airport. Once in Bilbao, it is posible to take a bus to Irún or San Sebastián. If you plan to start in Cantabria or Asturias region, Santander Airport can be also a good choice. 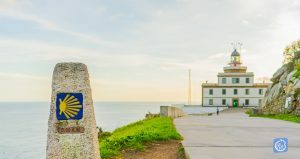 It depends on where you want to start or finish the Camino (Bilbao, Santander, Gijón, Oviedo…), there could be other options to consider, such as Bilbao or Oviedo Airport. Finally, if you plan to start in Asturias region, our recommendation would be flying to Oviedo Airport. Or if you prefer the last 100 km, from Lugo to Santiago, the best option is Santiago de Compostela Airport return. 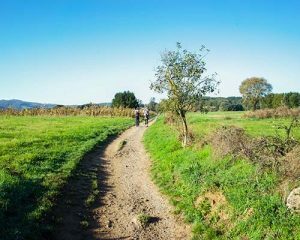 Once in Santiago, you can get to the start of the last 100 km of this walk (Lugo) using public transport (www.empresafreire.com). Please note that there are many other routes and Camino starting points that we did not mention. If you have any particular request, you can just contact us, so we can look for the best alternatives. Also, you must considered that Madrid airport offers many options, and it is well connected with the rest of Spain. So, for example if you want to walk the last 100 km of the French Way, and fly to Madrid return, that is possible. You would need to take a train from Madrid to Sarria (www.renfe.com, that takes around 6 hours), and then another train back from Santiago to Madrid (5 hours approx.). This is just a way to say that this is a general information document, based on our own experience as the local Camino de Santiago experts. And also on the feedback received by pilgrims. But there could be many other possibilities, please do not hesitate to contact us if you need any advice.